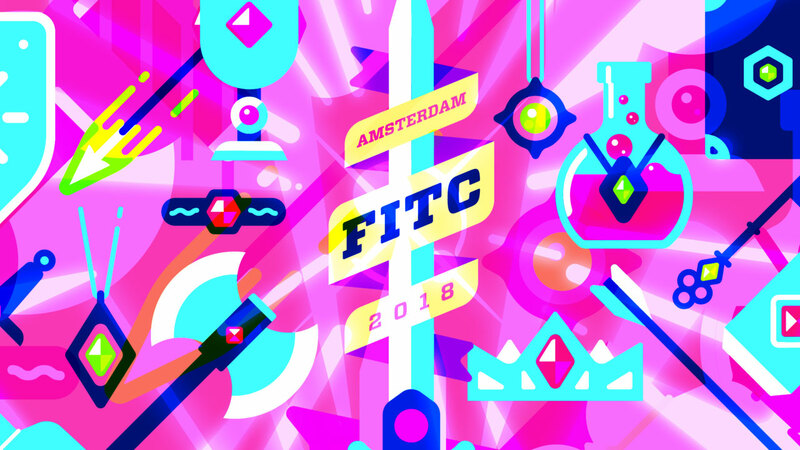 FITC’s first conference of the year kicked off yesterday at the Pakhuis De Zwijger in Amsterdam with a series of workshops catering to the animation, design and tech industries. Today the full schedule of speakers begins, with topics spanning 3D breakdowns and behind-the-scenes dissections of large scale installations to the fundamentals of Augmented Reality and the behavioural impact of immersive tech. There are over 50 presentations and panels covering creative, technical and business topics in digital media. Among them, is our very own Carl Addy, Creative Director of Mill+, will take to the stage tomorrow at 12.15pm in the Grote Zaal room to explore the positive effects of distractedness on creativity in his talk ‘The Distractathon’. Carl will cover how to protect individuality in an industry fraught with a pressure to confirm and how to define a healthier sense of success. 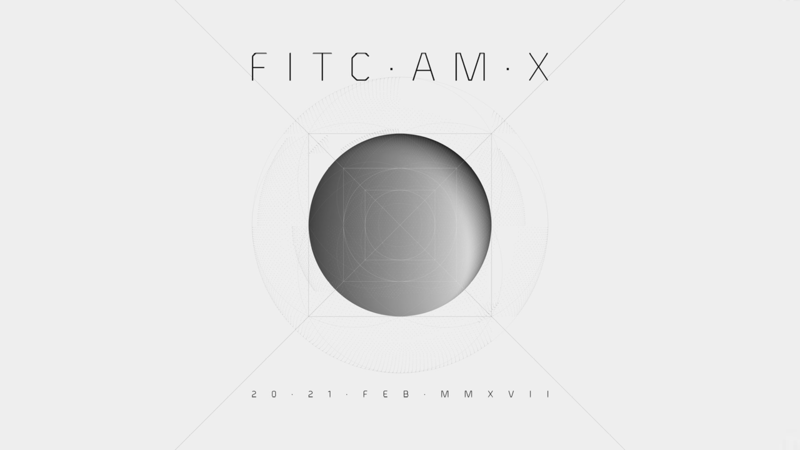 If you’re in Amsterdam and attending FITC, make sure to stop by. 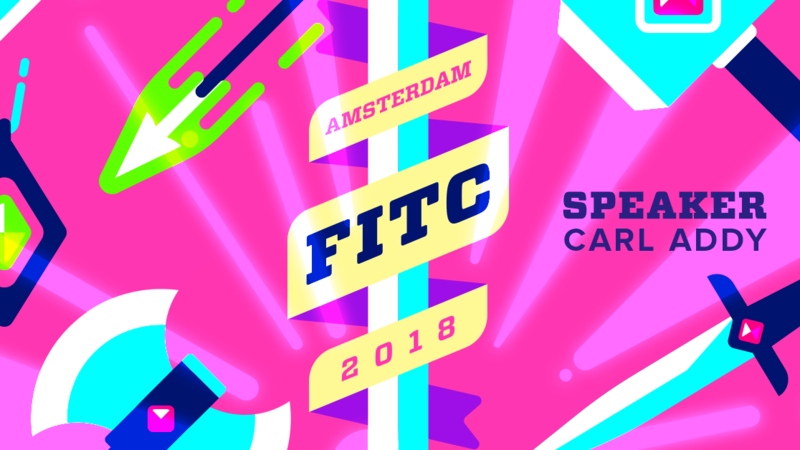 Since 2002, FITC has produced design and technology focused events in cities such as Toronto, Amsterdam, Tokyo, San Francisco, Chicago, Seoul, New York and Los Angeles that aim to provoke and inspire creative professionals such as designers, developers and motion graphics artists. The Mill are excited to have a presence at this year’s conference, both in a speaking capacity and as attendees.